Within our printed catalogue there are several 100 additional mounting hints to many parts. 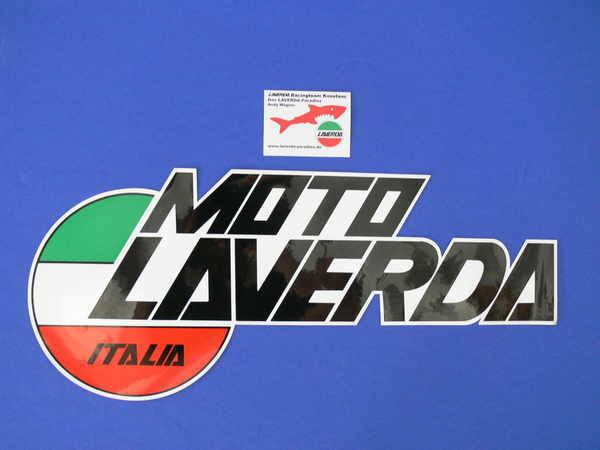 Almost original reproduced replacement parts from comapies that originally supplied Laverda. In individual cases it should be checked if these parts require registering in the machine's documention. The resonsibility for this is belongs customer.